Visit Alea Glasgow's Waterfront restaurant offering delicious dishes with stunning waterfront views. 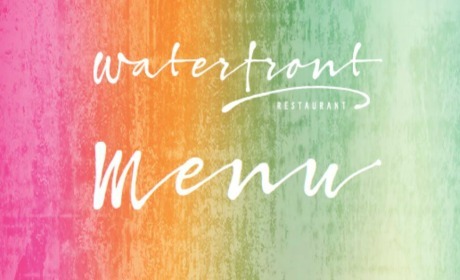 Waterfront restaurant is a brand new restaurant located inside Glasgow’s premier entertainment destination Alea Casino. It offers diners great hospitality, fantastic food and is the ideal place to relax and have fun. BOOK A TABLE or call 0141 530 3540 for more information.